Australia’s prime minister in 2008 told Breakingviews how his government decided to spend some 6 pct of GDP on tax breaks, infrastructure and cash payments to citizens. That helped the country heavily exposed to China, commodities, finance and housing avoid a recession – just. 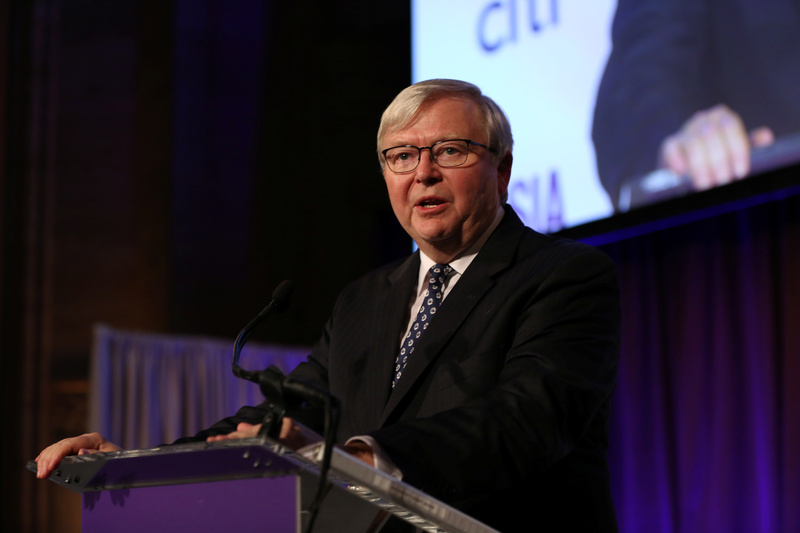 Former Australian Prime Minister and ASPI President Kevin Rudd gives a speech during the 2017 Asia Game Changer Awards and Gala Dinner in Manhattan, New York, U.S. November 1, 2017.